Educaedu is the largest and the most complete education community worldwide, created with the purpose of making it easier and more comfortable for students to access to programs and courses through education directories and search tools as well as interacting with other students. Founded in 2001, the Spanish-based company has experienced growth throughout the past years. 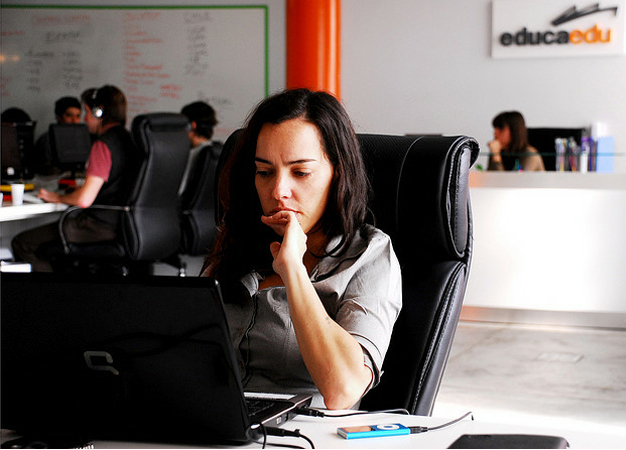 With a presence and influence in more than 20 countries and 9 different languages, Educaedu has more than 137 thousand programs and courses in different areas and education levels to choose from. In May of 2010, Great Hill Partners, an American investment fund, joined Educaedu to consolidate and increase the international growth of the company. We began with the Lead to Call project because we thought the time had come to offer a recruiting students system a lot more evolved and effective for the centers. 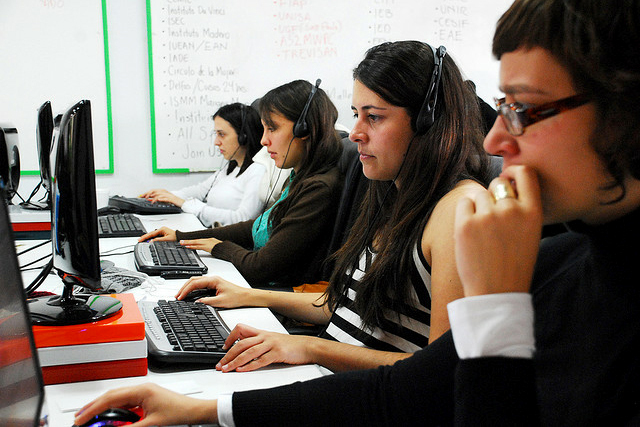 Through this new marketing tool directed to all education institutions, we were able to increase the number of enrollment, by getting rid off a great amount of intermediary processes from the center. We want all centers to make the effort to offer the best formative experience to their students. We do the rest. As a serial internet entrepreneur, Fernando Bacaicoa has successfully refined his business philosophy, as well as his business strategy. 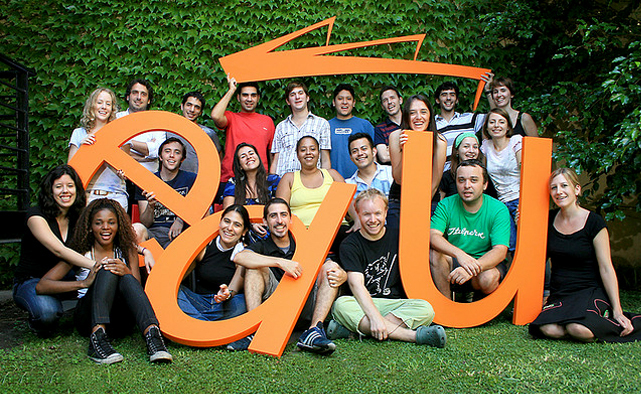 In 2001, Fernando founded the first web of the Educaedu group, www.tumaster.com, along with his business partner Mikel Castaños, with the goal to build the largest education directory in the world. 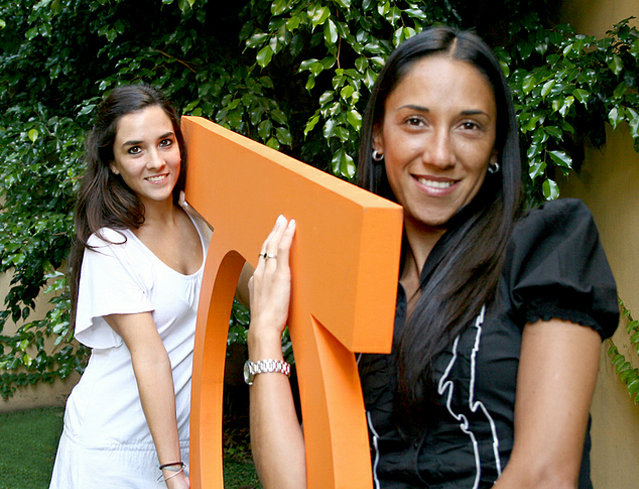 Seven years later, they decided to expand their project by opening offices in Latin America, and then released www.educaedu.com internationally. Fernando, born in Bilbao, graduated with a degree in Business Administration and Management from Deusto University and received his masters degree in Strategic Marketing from the University of Strathclyde. 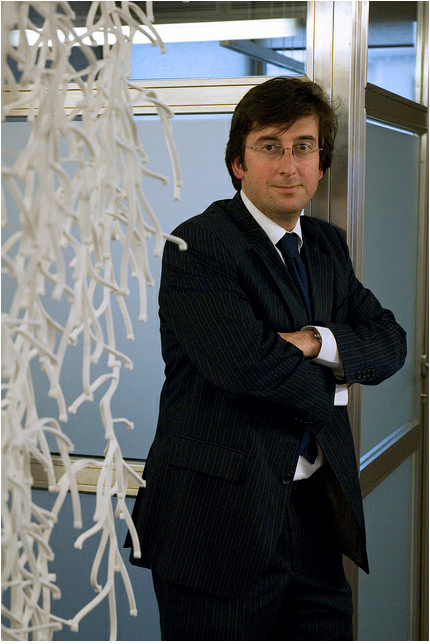 Mikel Castaños is an entrepreneur focused in the internet sector. 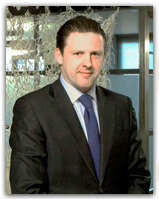 In 2001, along with his business partner, he founded www.tumaster.com followed by www.canalcursos.com, www.buscaopciones.com and www.educaedu.com with the idea of building the largest world-wide education directory. 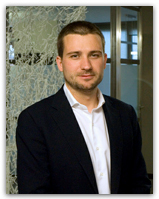 As Co-founder and Co-CEO, Mikel handles the general management of the company. Born in Bilbao, Mikel is a graduated in Administration and Business Management from Wolverhampton University. He received an MBA from Eseune and completed a postgraduate degree in business administration at Georgetown University. Educaedu is built by a multicultural team, composed by more than 105 collaborators from different nationalities, prepared to offer users the most complete and valid information about education. 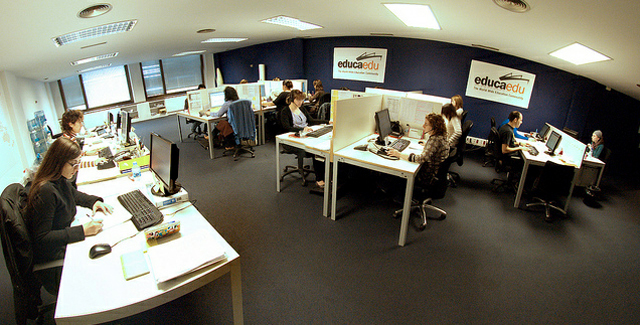 Educaedu has offices in Spain (Madrid and Bilbao), Argentina (Buenos Aires), Brazil (São Paulo), Colombia (Bogota), Mexico (Mexico City) and representatives in Chile (Santiago).